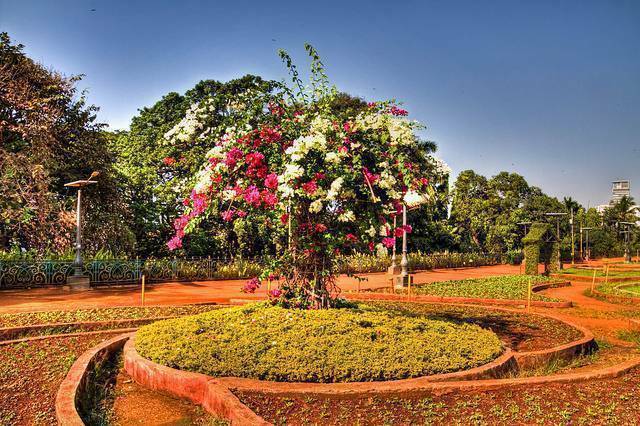 The park named after the wife of India’s former Prime Minister Jawaharlal Nehru is located atop of Malabar hill region of Mumbai. Kamal Nehru Park has nothing much for entertainment. However the shoe house structure is much popular among children. The park is often frequented by school children. The Gardens are well maintained. The place is perfect for picnics. From the park you can have scenic view of Chowpatty Beach, Marine Drive (Queen’s Necklace) and the Mumbai city.